Our specialists handle your eCommerce Catalog as easily as your internal team. They keep your eCommerce Catalog up to date, tidy, and appealing to customers. Our specialists undergo extensive training programs to understand your workflow like the back of their hand. Whether it's communicating with suppliers, updating product content, stock consolidation, or anything else, our specialists can fit into any business process, at any shift requested. If your catalog or product lineup needs updating on a regular basis, especially at volume, then outsourcing the task will make the process more efficient. The Catalog Management process can be split up into multiple processes and responsibilities, often leading to issues if the volume level is high. Simply build a team to handle all or parts of your Catalog Management. The team can start with a few specialists, potentially expanding to more depending on the need. 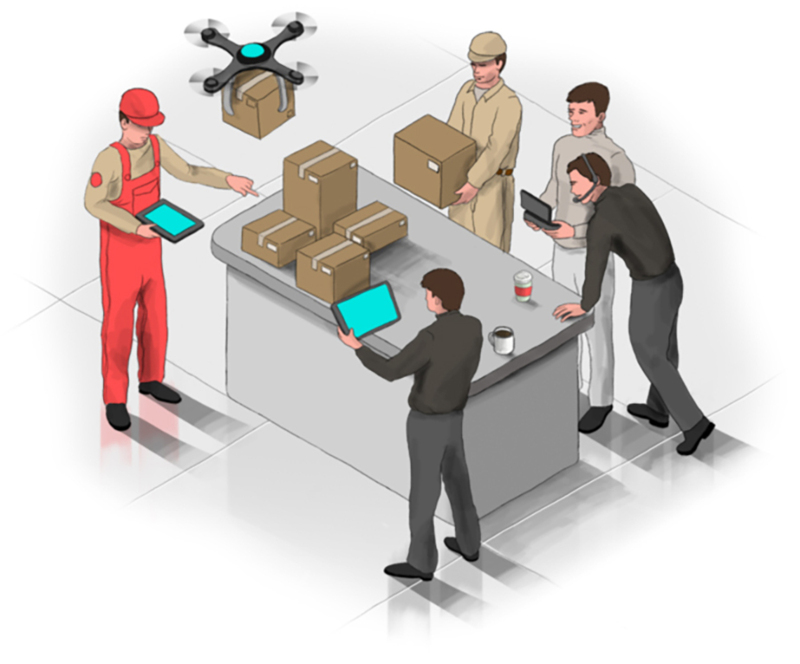 Our Catalog Management specialists are experienced and available to work on any shift. Scenario: Too many orders. Too many deliveries. As your eCommerce business expands so should the staff managing the catalog lineup. If you neglect this area, the whole process may fail. Additional pairs of hands will go a long way especially when managing catalog products around the clock. It is perfectly normal to outsource certain aspects of your eCommerce process externally. The problem also lies with having to deal with recruiting, training and liabilities etc., all of which will be avoided when you leave it all to BUNCH. When you get to the point where you make the decision that increasing staff is required, outsourcing is always the more cost-effective and flexible way to go about it. We provide tech companies with the best digital talent around to support your operations so you can focus on core elements of the business. Starting off with a few specialists, you can manage your catalog and have it maintained at all hours of the day. You can add more specialists should the volume increase further.